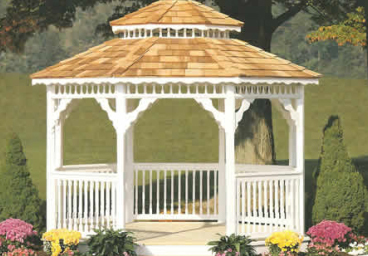 Our outdoor gazebos are available small to super large, in octagon, rectangle, or oval. 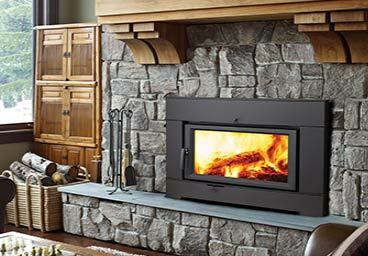 They are constructed of pressure treated wood and they are finished with a natural wood, vinyl or cedar. 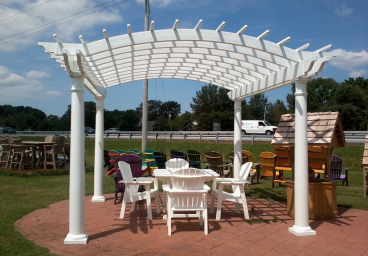 The perfect combination of shade and sunlight, pergolas offer a soothing retreat area right in your backyard or patio. They serve as a great covering for a walkway or deck, and can be used in conjunction with climbing plants for the most natural of environments. 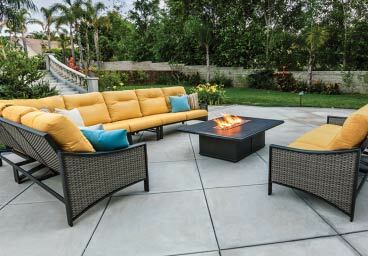 The best option for open area outdoor room living! The solid roof offers best sun protection, while enjoying the outdoors. 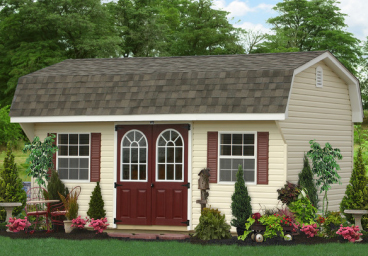 Choose from a variety of styles, with or without floors in custom sizes, and roofing options. Suitable for any environment. 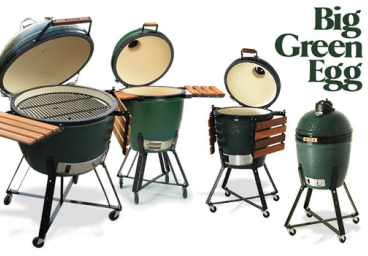 Want a retreat room, man cave, or serving area? 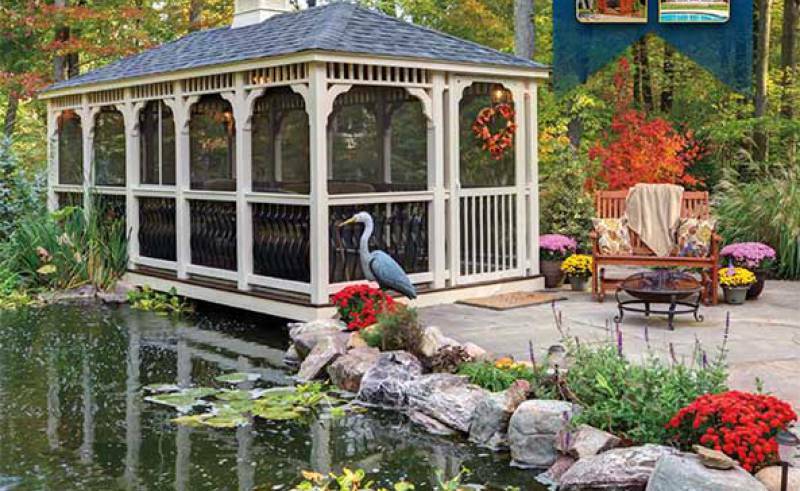 A cabana or sunroom is the ideal drop-in structure for your outdoor entertaining needs. 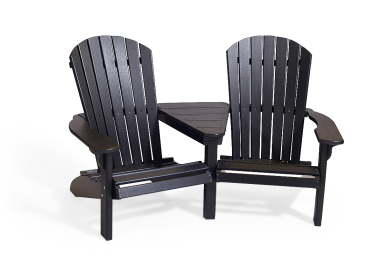 Available in both wood and maintenance free vinyl siding, build to suit, built to last. 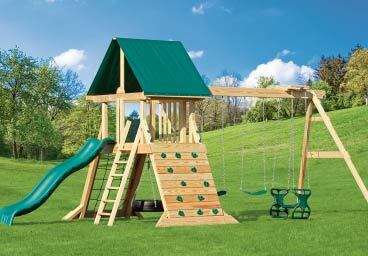 We offer a HUGE selection of outdoor structures by Country Lane Gazebos. 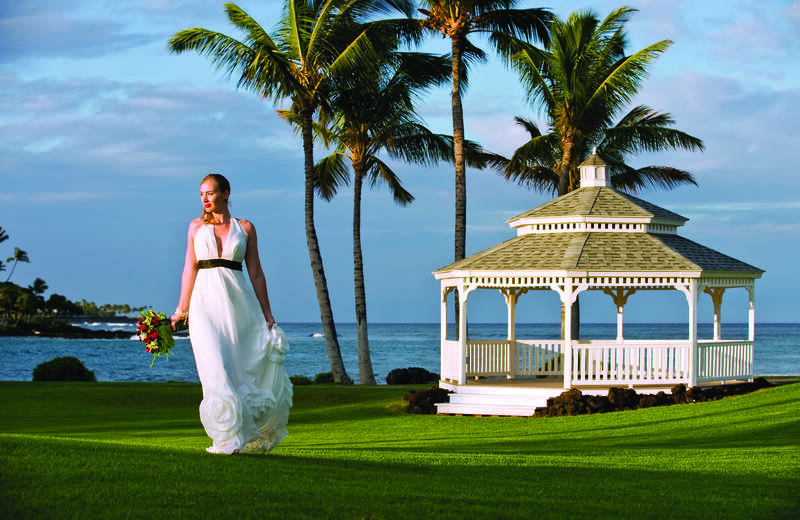 This local company specializes in custom built gazebos, pergolas, pavilions, and cabanas. 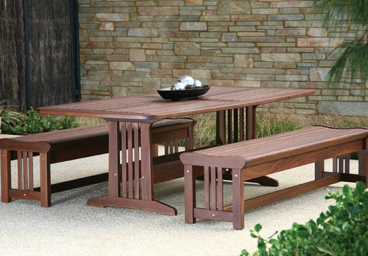 Your choice of sizes in a number of styles and endless options to suit your needs and landscape. Use the link above to explore the possibilities of your structure. They have an interactive "Build Your Own Structure" to see what is possible! 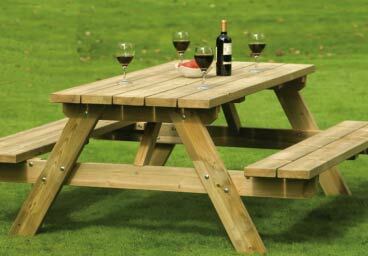 Flooring / Decking options also available with structures, and they will even customize further where possible, so just ask!!! 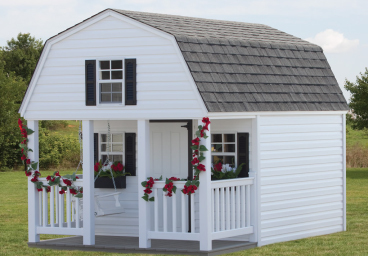 After you narrow down the structure that you want, ( size, style, materials, etc) we can provide you with prices. Feel free to call us if you have any questions.